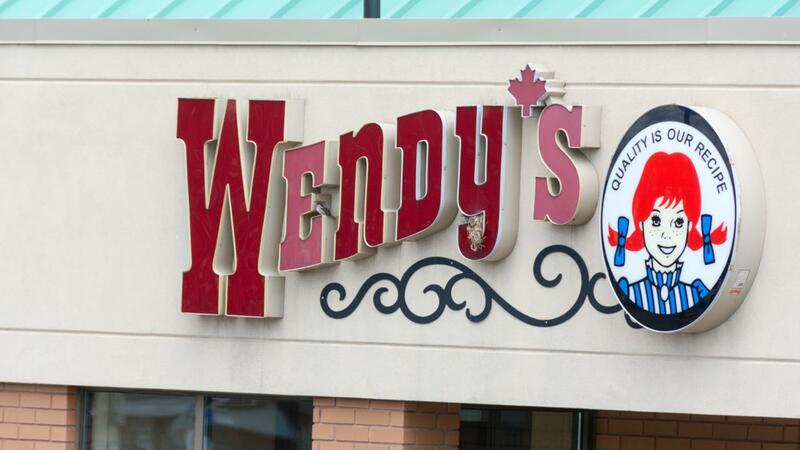 Wendy's printable coupons aren't directly found through the restaurant's website, but some third-party sites, such as DealsPlus and Coupon Sherpa, offer some. Many of these require users to sign up for My Wendy's, which sends out email updates to users and also provides opportunities to customize and save meals. Through DealsPlus, customers can receive $1 off any premium hamburger when signing up for My Wendy's, along with $1 off any premium combo meal for the user's birthday. Apart from My Wendy's, Coupon Sherpa offers customers a Frosty Key Tag. For $1, customers can purchase this tag to receive a free Jr. Frosty with every purchase, with 90 percent of proceeds going to the Dave Thomas Foundation for Adoption.